Most smokers today know that smoking is bad for their health and harmful to people around them. They know they should quit but they also know it’s going to be hard. Fortunately, there’s lots of help available. 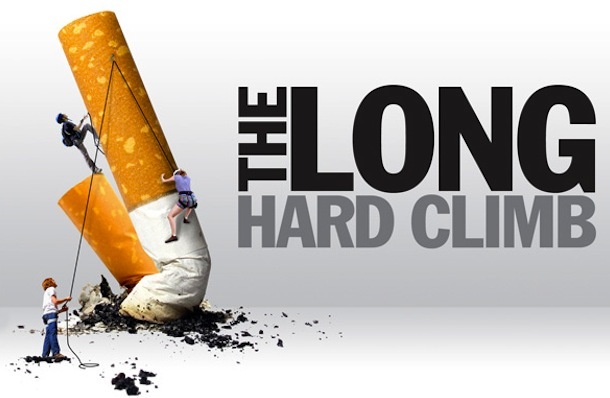 The American Lung Association offers resources to help smokers figure out their reasons for quitting and then take the big step of quitting for good.